Reduce The Risk Of SIDS By Using A Sleeping Bag. 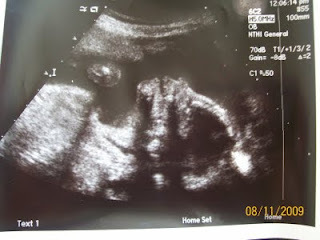 aden + anais Review & Giveaway! Another Great DVD From Nickelodeon! 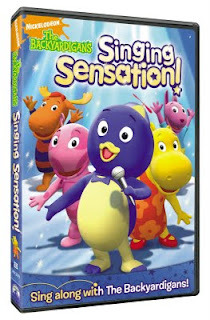 Backyardigans Singing Sensation DVD Review & Giveaway! FREE Food At Arby’s Today! Let Your Kids Fall In Love With Olivia! 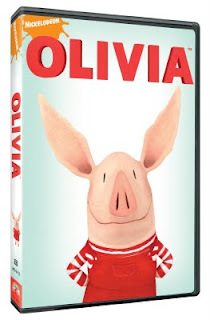 Nickelodeon Olivia DVD Review & Giveaway! Bugaloo Shoes Giveaway Ends Tonight! 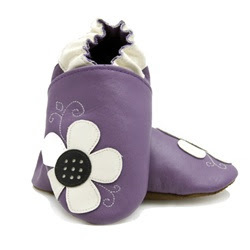 Hurry and enter the Bugaloo Shoes giveaway by midnight tonight! One lucky reader will win a pair of their choice! Good Luck! Tired Of Trying To Cover Yourself From Every Angle While Nursing? I have the answer! Feeder Frock Review & Giveaway!